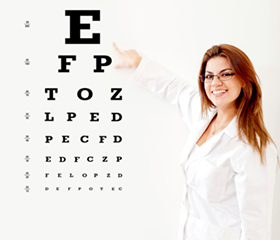 RealEyes is dedicated to ocular disease diagnosis and management. The Octopus 301 visual field instrument, designed around the patented Interzeag direct projection system, has defined the next level in the practice of perimetry. 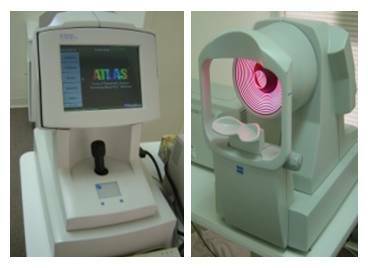 The Octopus 301 enables Dr. Ratzlaff to diagnose disease or abnormalities resulting in loss of visual field. This will be another valuable tool to aid us in intervening as early as possible with a treatment to prevent further vision loss as a result of glaucoma. 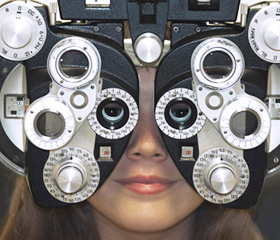 We now have advanced corneal mapping technology. Computerized corneal topography is a three dimensional imaging process used to map the surface power of the cornea. The data points gathered are then digitized and analyzed by sophisticated computer software. The result is a detailed map of the corneal curvature much like a topographical map of land. With this information Dr. Ratzlaff is able to design soft and gas permeable contact lenses with curvature changes every 10 microns, creating the ultimate custom lens. 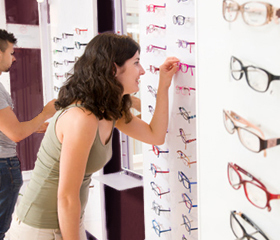 This results in a more comfortable contact lens and better vision. In addition, data gathered from topography can be used in the diagnosis and management of corneal disease and curvature abnormalities. Also, this instrument is essential for determining if a patient is a candidate for Lasik surgery, in addition to managing their pre-operative and post-operative care. RealEyes now offers digital retinal photography combined with laser scanning tomography. The procedure is very simple and designed with patient comfort as a priority. 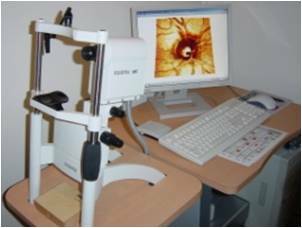 The equipment produces a high quality color digital image of the retina, instantly displaying it on a high-resolution monitor that can be used to detect the earliest stages of retinal and optic nerve change. It ensures that clinical information is comprehensive and facilitates in the proper diagnosis of a wide range of eye disease. Glaucoma, macular degeneration and diabetic retinopathy are some of the common eye diseases that the imaging system is helpful in identifying and tracking over time. An additional benefit this system brings is its ability to email images to other doctors for review, when appropriate. Investing in this type of technology is just one way RealEyes demonstrates its commitment to providing patients with the best diagnostic care available today.